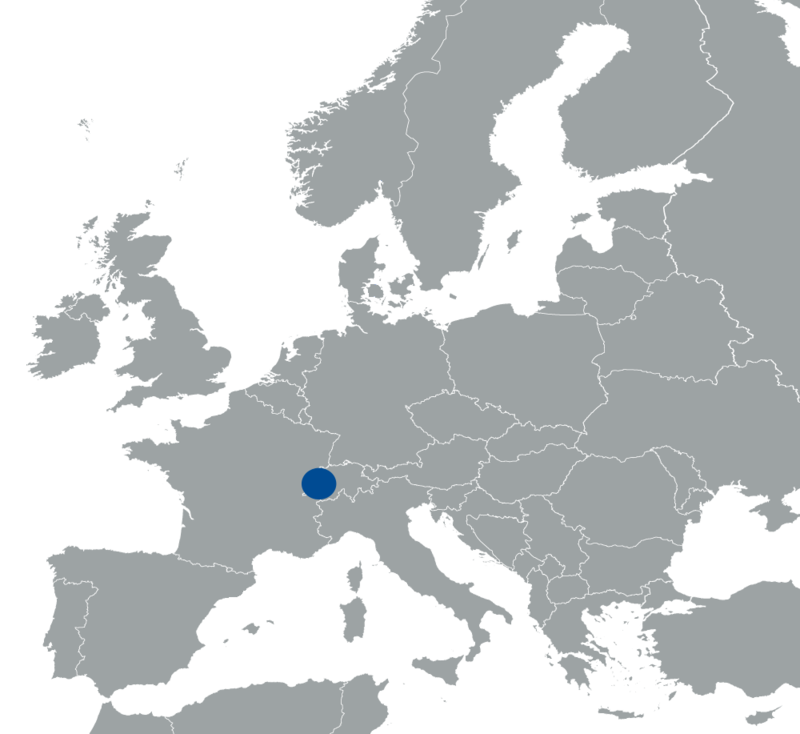 The La usanne University Hospital - CHUV (Centre Hospitalier Universitaire Vaudois) is one of five university hospitals in Switzerland. With 1,400 beds and 10,000 employees (including researchers from the Faculty of Biology and Medicine of the University of Lausanne, UNIL), it is the biggest employer in the canton (state). Since 2002 CHUV’s Medical Directorate hosts a Health Technology Assessment Unit, which provides impact assessment of introducing new technologies into the hospital. Some of its reports have been published, and collaborations with clinical research groups provide economic assessment expertise when needed.